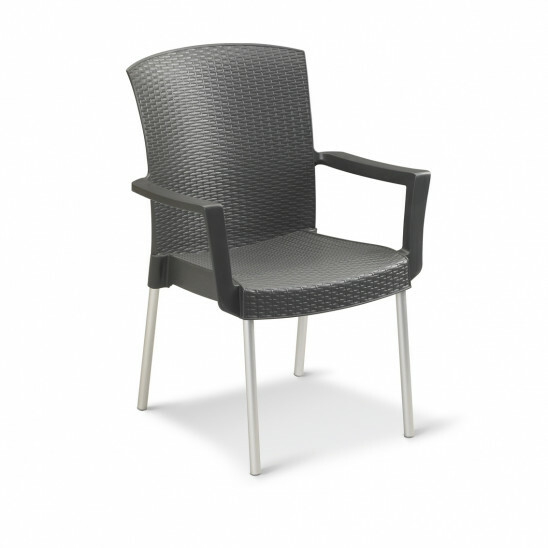 Armchairs with an adjustable back support and generous seat, in a very current style of anthracite woven wicker. 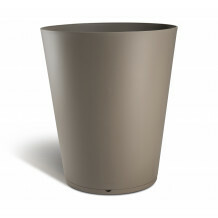 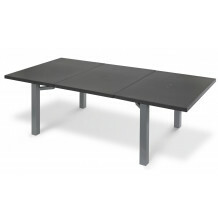 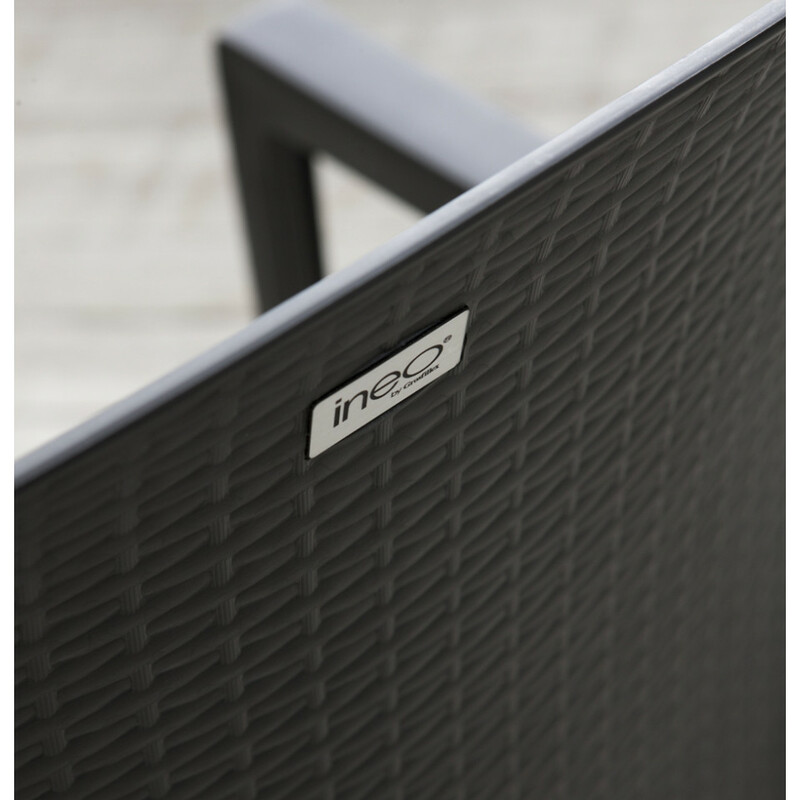 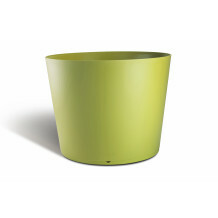 Their aluminium frame is weather resistant and recalls the tone of the Ineo table base. • Comfort and ergonomics thanks to the wicker material. 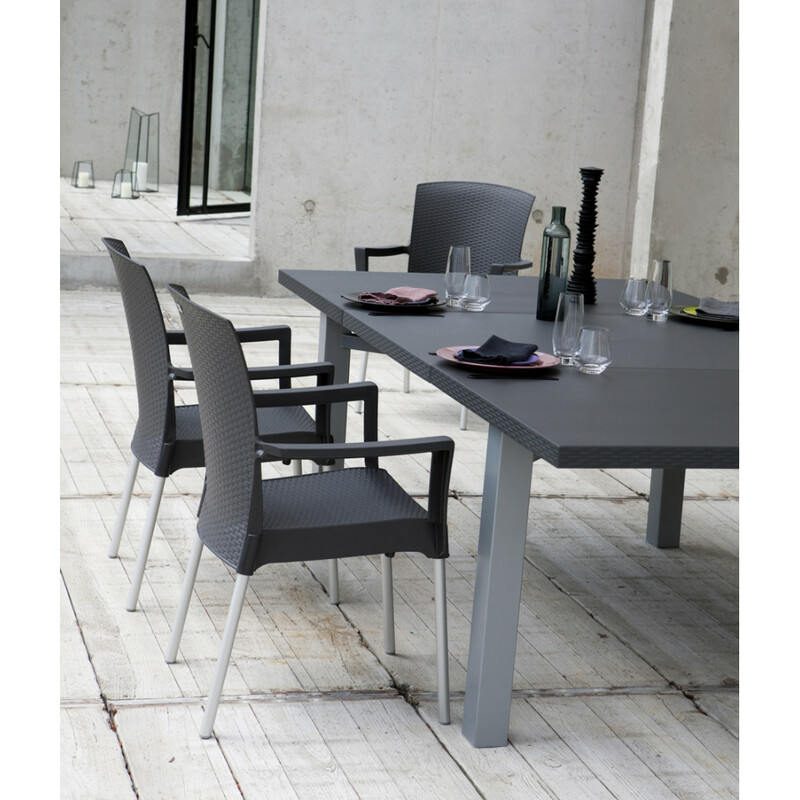 Question 1: How do I clean my outdoor garden furniture?